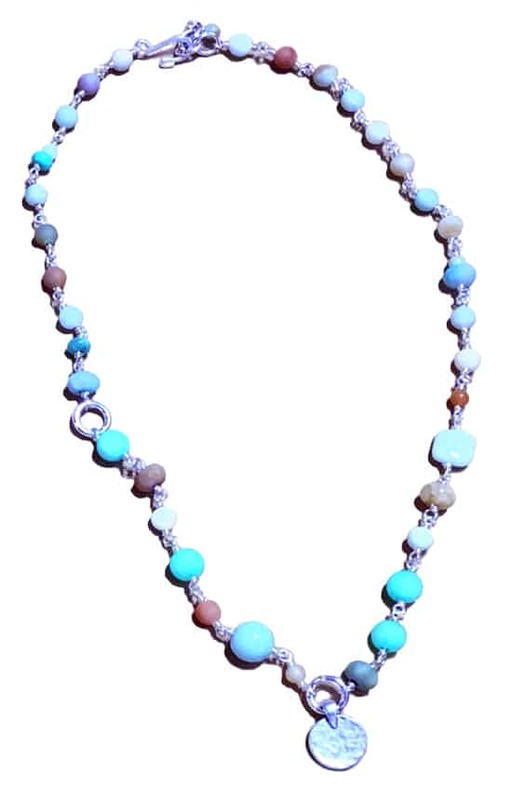 Amazonite is the HOT stone for summer! ATTENTION: These classes are limited by the number of kits available. Register early by calling the store at (817) 294-2903 to save your place in class!